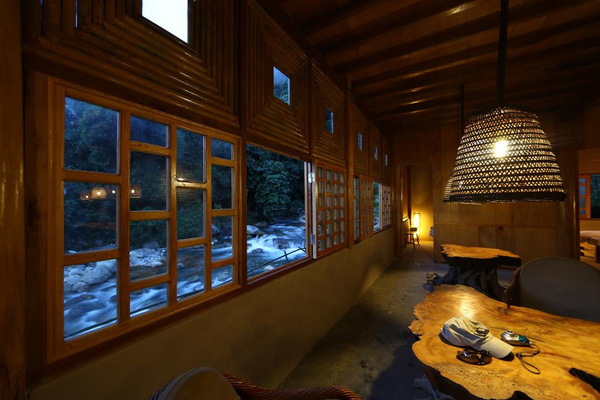 What is the best sapa homestay tours? In the trekking itinerary, you should choose Sapa homestay tours in order to know more about the culture as well as the lifestyle of local people. You can find the house in Sapa is likely to be a home of Red Dao or Mong family. In their house, you will see many traditional items like clothes, stove in the part of the house. 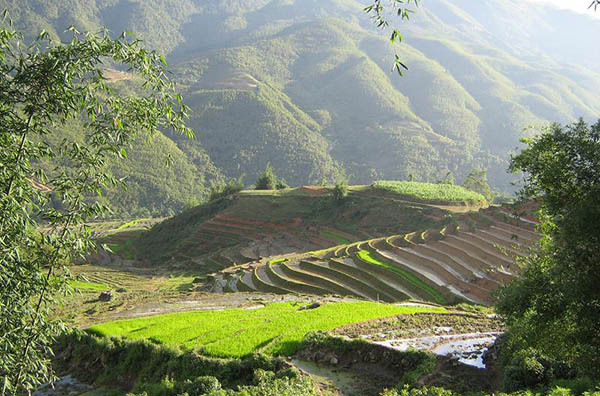 During their trekking route, you will have 4 nights staying with the local people in Sapa. Let’s enjoy and read the suggested itinerary below of Travel Sense Asia. You will stay overnights with the local people in the highland region where is far from Sapa center, so you should prepare well for this tour. The train leaves from Hanoi to Lao Cai at about 21h00 every day, you can choose the best train via a travel agency or travel forum. 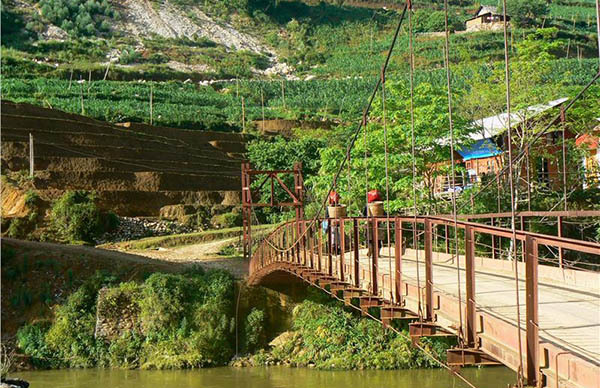 You will spend about 8-9 hours traveling to Lao Cai station. Moving from Lao Cai to Sapa town, check in a transit hotel to have bath with a short rest before enjoying the break in the foggy town. The route from Cat Cat – Y Linh Ho – Lao Chai – Ta Van, overnight at a Dzao family. You will start the first trekking day with a short drive to the H’Mong village, this is Cat Cat Village, near from Sapa town. You will start an easy trekking route by walking around the village. On the way to trek, you will visit the old Hydro Electric Power station, built by French many years ago. You then take a short hike on a path down the valley to Muong Hoa River and continue to trek to 2 other villages – Y Linh Ho and Lao Chai village. They are the villages of Black H’Mong people who immigrated from China about 300 years ago. You can find the traditional custom of them, especially their clothes. The women of Black H’mong are well-known for making cloth from hemp and dying it a deep indigo blue. The women usually wear long blouses decorated with batik flowers over short trousers and wrap long scarves around their legs. Besides, they wrap their long hair around their head and wear a blue turban. On the other hand, the men wear long jackets with shirts and a long waistcoat embroidered at the collar, and a small hat. However, to be more convenient, today some H’mong wear Viet or western clothes. It is easy to meet them in this clothes style. 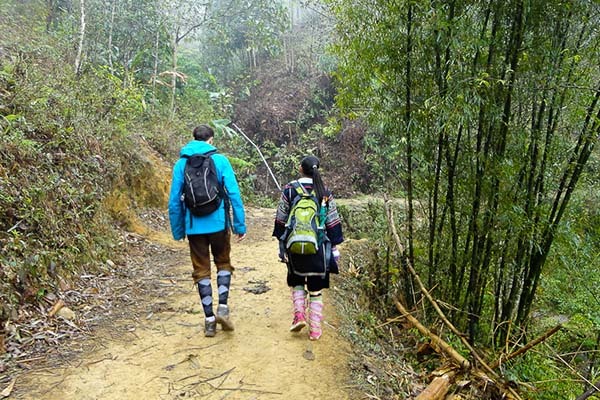 During the trekking route, you will enjoy the overall pictures of the villages among terraces and visit the H’mong people living in the wooden and bamboo houses. Have lunch in a Black H’mong house, you can find other traditional customs, visit their house, enjoy the special food and do sightseeing around. In the afternoon, say goodbye the hosts, you will continue to trek to Ta Van village, which is the village of Zay minority. During the route, you will immerse in the stunning landscape and have a short rest in a trekking way. At the end of this day, you will reach this pretty village with the hospitality host. You have a chance to discover the rich cultural heritage of them, including many ancient tales, proverbs, poems, puzzles, alternating songs. Especially, the people will be recognized by the clothes. Women wear a five-paneled vest open at the sides and the buttons under the right armpit with the trousers. And they wear hair wound around the head or wind it in a turban. Zay men are simple, they wear the trousers, short vests with a turban around their heads. Getting up early to enjoy the fresh atmosphere of this beautiful place. Having breakfast and prepare your luggage before saying goodbye the hosts. Today, you will have a trekking to Giang Ta Chai village which is the home of Red Dzao minority. You will trek in the paths between the majestic terraces; on the way, you will reach the silver waterfall and suspension Rattan Bridge. You will have a chance to meet the local people, interact with them and share the cultural experiences with their families. Red Dao women usually wear a long blouse over trousers. Their clothes are colorfully embroidered with designs that appear on both sides of the material. The men typically wear a short shirt with long trousers, and a head-scarf. Both men and women have a square piece of fabric on the back of their shirts which represents that they are children of God. They wear similar hairstyles – long on top, with the rest smoothly shaved. Many women shave their eyebrows as well. Women also wear a distinctive red triangular shaped turban decorated with silver coins and red tassels. You will continue along small paths in the terrace fields, cross the Muong Hoa river – the stunning river of Sapa and trek up to Su Pan village, which is the pretty village of Sapa. You can interact with the local people and visit a primary school of Su Pan commune. You can have a short rest during the route and have a picnic in the Red Dzao family or on the way come back to the pick-up point. 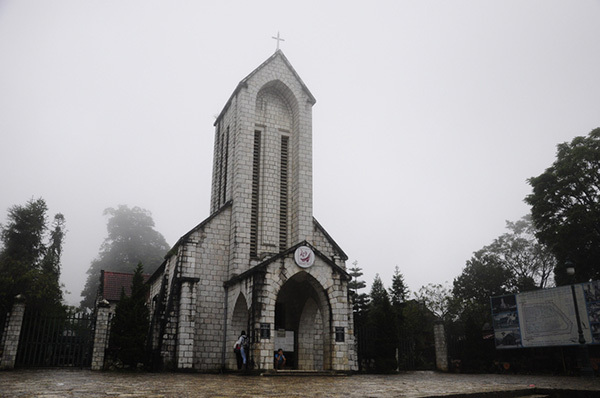 Around 16h00, the car will pick you up and transfer to Sapa town. You will check in your hotel and have a free on your own. You can buy some souvenirs for your friend, relations. It is easy to buy it in the Sapa town, Sapa market. You can visit Thac Bac waterfall, Fansipan – the rooftop of Indochina, Ham Rong mountain, you can see the view of Sapa town. However, you should remember that you will come back to Lao Cai province in order to prepare for the night train to Hanoi. Hope the Sapa homestay tour will give you the best memorable moments and the special experience in Vietnam.